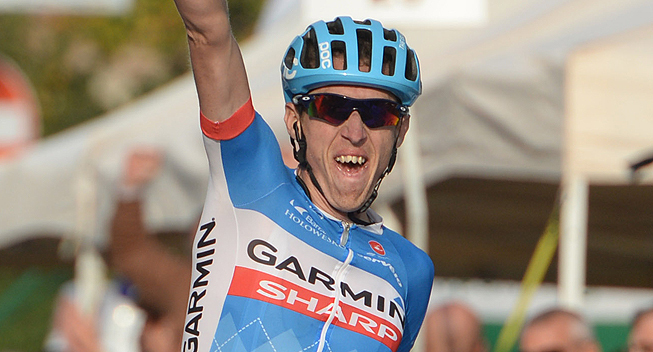 Dan Martin was one of the favourites for the Fleche Wallonne but crashed hard at the midpoint of the race. Today his Cannondale-Garmin team have issued the following statement about his condition. "Medical staff continues to closely monitor Dan Martin following his crash. Today his known injuries include contusions, abrasions and soreness in his neck. His health is our top priority and we will see how he progresses but remain hopeful that he will be able to start Liège-Bastogne-Liège."